THE man accused of fracturing a police officer's eye socket while being arrested following a verbal altercation with his wife has been granted bail. 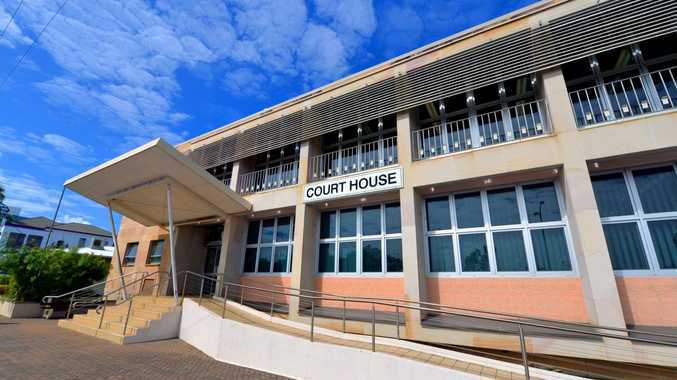 Randall Wayne Hockey, 27, appeared in the docks of the Bundaberg Magistrates Court yesterday charged with one count of serious assault of a police officer and one charge of assault and obstruct police. His wife, Jana, has also been charged with public nuisance and two counts of assaulting a police officer. 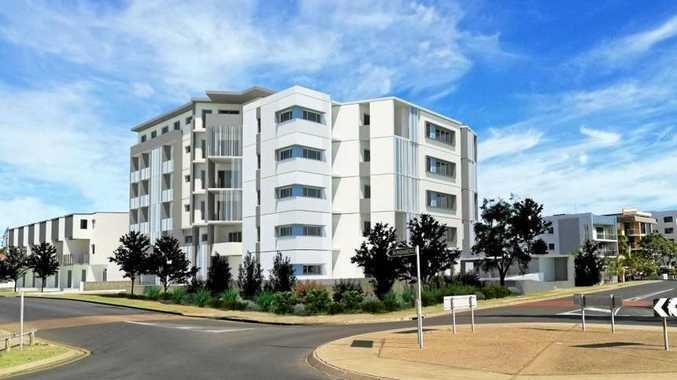 In documents tendered to magistrate Aaron Simpson, it has been alleged that Hockey was having a verbal altercation with his wife on the footpath outside the Club Hotel, about 8.30pm Saturday. It is alleged the altercation escalated and Mr Hockey became aggressive towards officers when his wife resisted arrest. Hockey was arrested soon after and he allegedly, without warning, punched the officer in the head with a closed fist. The force of the alleged punch caused the male constable to stagger and fall to the ground, and was taken to hospital to be treated for a fractured eye socket and concussion. Jana Hockey, a Bundaberg property sales executive, supported her husband in court today. Lawyer Rian Dwyer made an application for bail on behalf of his client. Mr Dwyer said Hockey had been married for five years, had two girls aged five and seven and was employed as a driller for a gas company near Chinchilla. He said there were police submissions that Hockey had been affected by drugs or other illegal substance. "That's something he completely denies," Mr Dwyer said. "It's my submission (bail) should be granted." Mr Simpson granted the father-of-two bail on the condition he does not enter a licensed venue in Queensland and submits to random drug and alcohol testing. Hockey will reappear in court at 9am on October 3 and his wife will appear on October 17. Bundaberg Police Inspector Kev Guteridge said the constable would be off work for about a week, but was expected to make a full recovery. "It is very, very concerning when a police officer is assaulted for doing nothing more than their job," he said. Insp Guteridge said there were amendments being rolled out over the next few months as part of the State Government's Safe Night Out Precinct strategy, that will bring tougher penalties for violent and anti social offences such as the serious assault of a police officer.